I guess I'm too used to the IDW comics, but the square balloons looks really unsettling. They are... dehumanizing. Which, I guess is kinda the point with giant alien robots, but I'm used to think of them as characters (characters I genuinely care for, at that), and here they come across as Skynet. It doesn't help that, from what I've seen, they all seem to act the same. 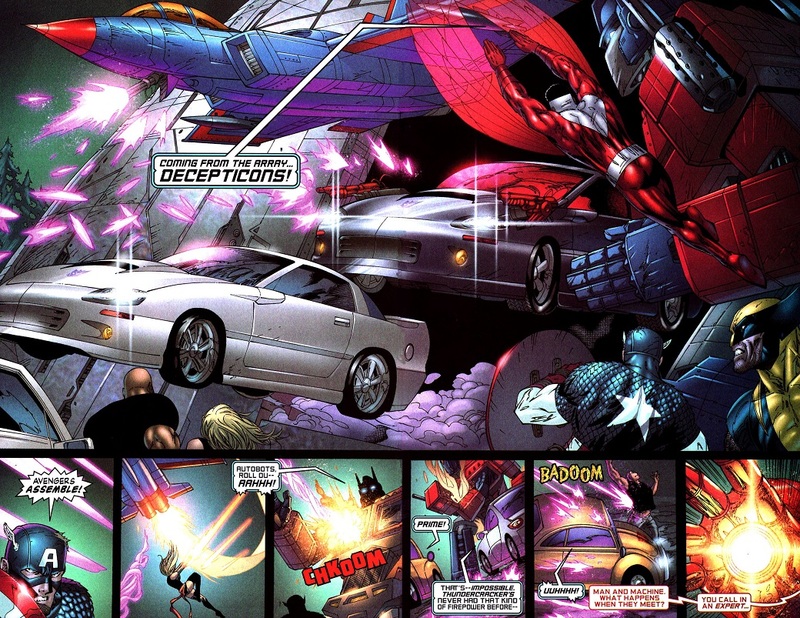 It's like Optimus & Autobot Hivemind vs Megatron & Decepticon Hivemind. 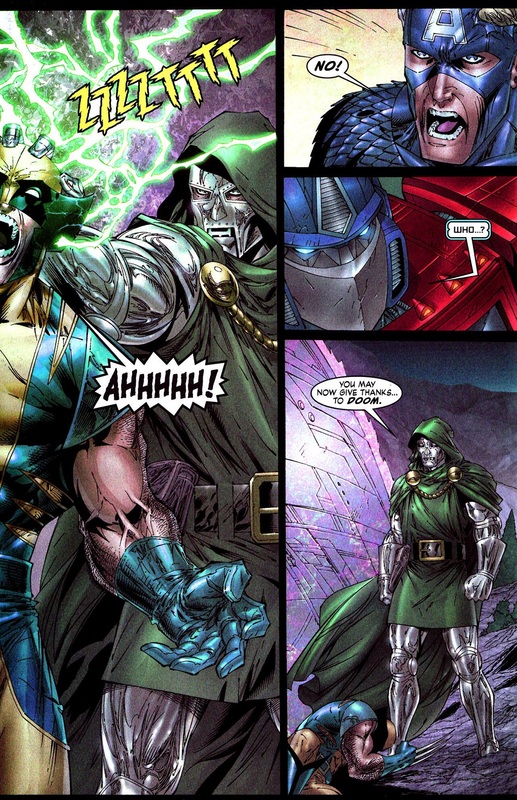 I really liked the square balloons with colour bars in Marvels G2 comics where the characters were deffinitly flawed and prone to bickering. To me it's a signifier of a mechanical voice, but not a soulless personality. That's one pudgy Wolverine on the cover. 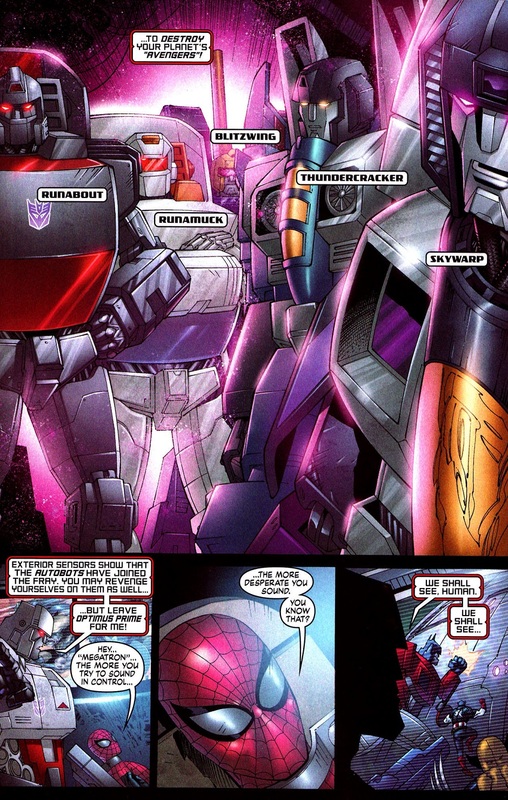 does this mean that Transformers issue 3, where Spidey meets Megatron, and the rest of the gang, is no longer canon? 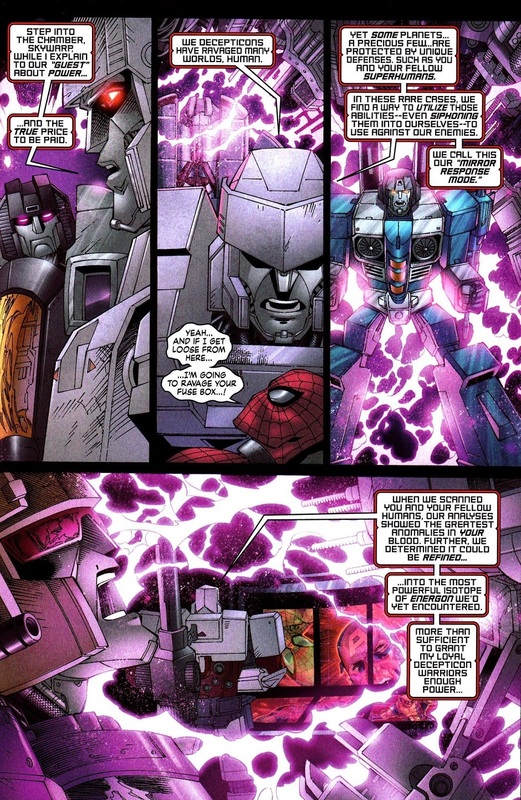 The whole thing with Megatron using Spidey's blood just makes me imagine Frank Welker singing the theme to the 90s Spider-man cartoon. "Spider blood! Spider blood! 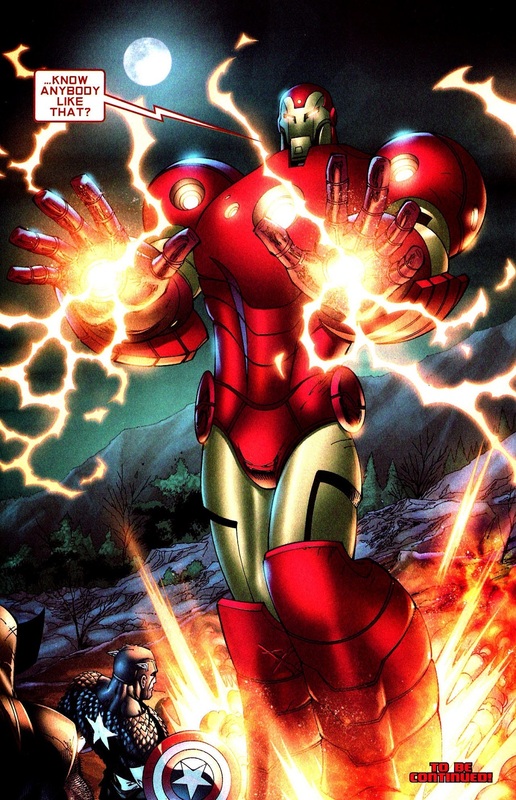 Radioactive Spider Blood!" 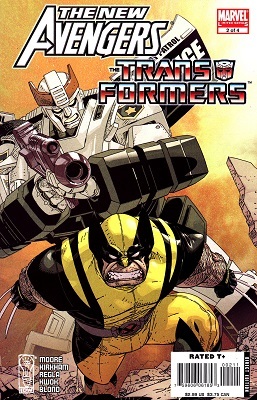 Ah yes, the cover that reminded me of that time in the 90s where people were saying Danny DeVito should be cast as Wolverine. 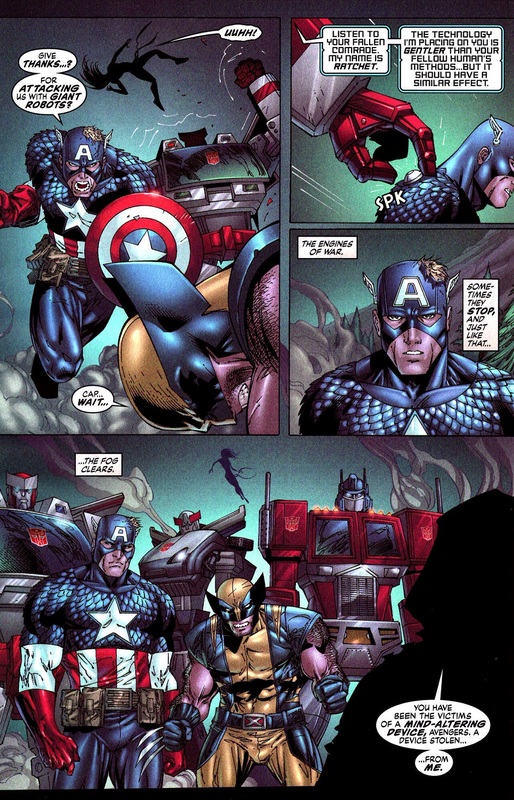 It features a little known power of Wolverine's, the ability to inflate himself up like a balloon.